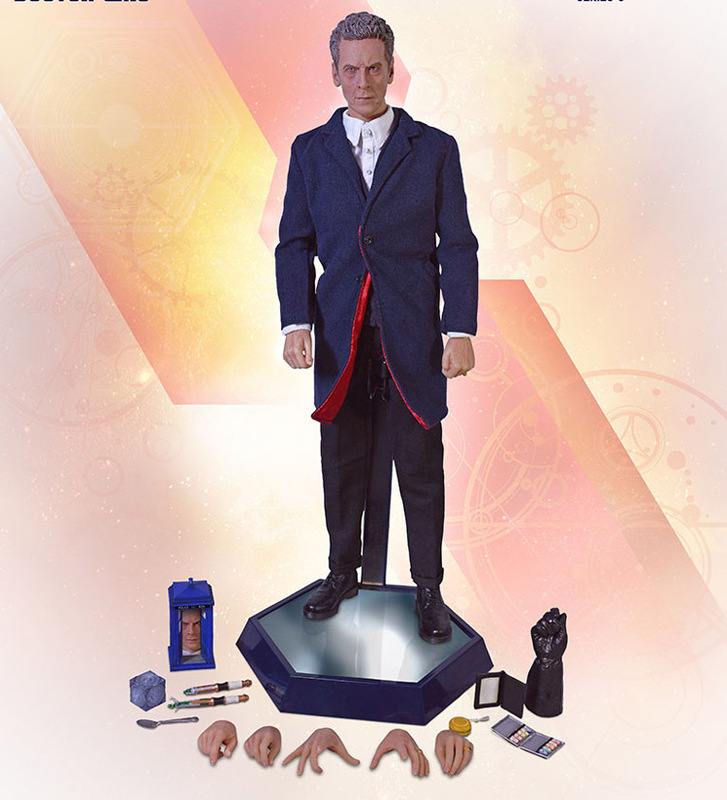 The Time Lord with the attack eyebrows has arrived in the form of the Doctor Who 12th Doctor Series 8 Figure. 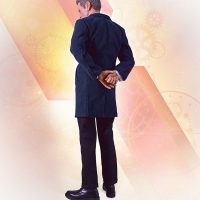 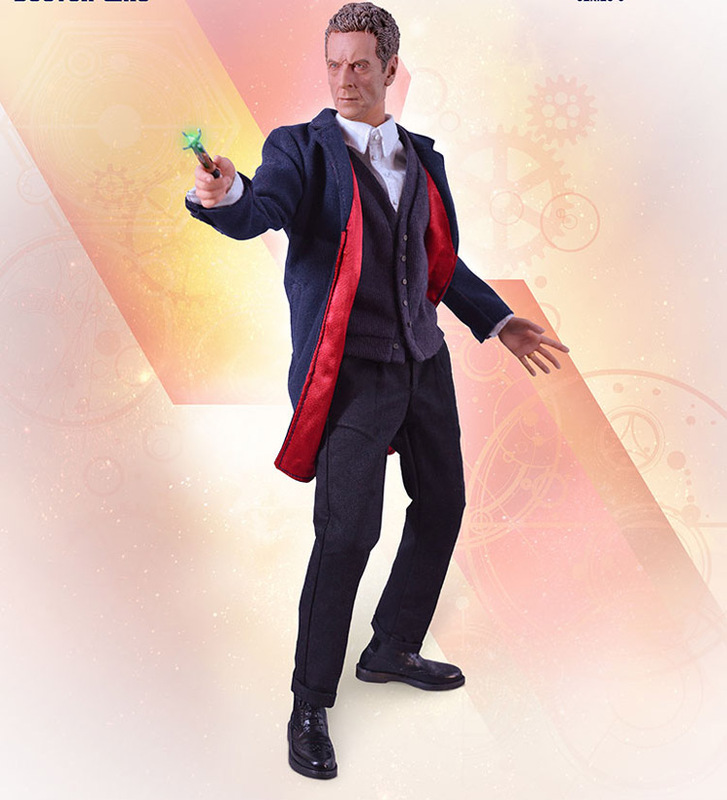 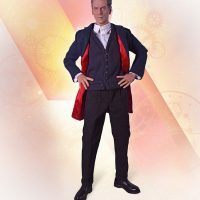 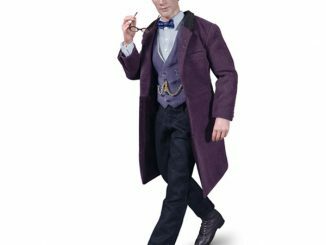 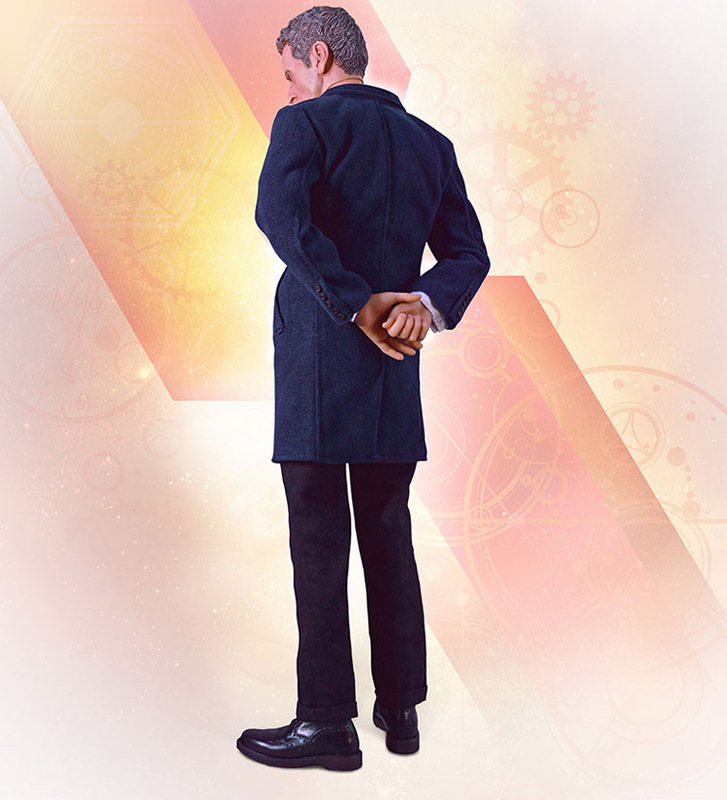 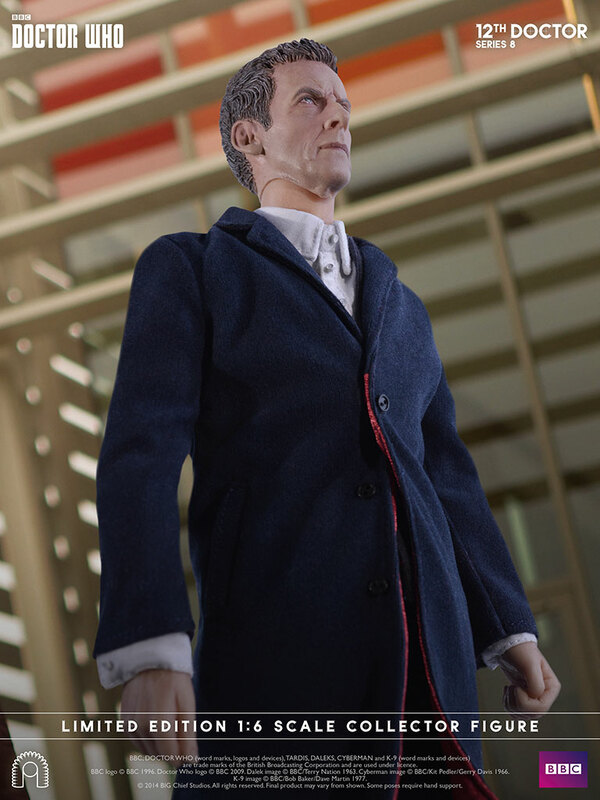 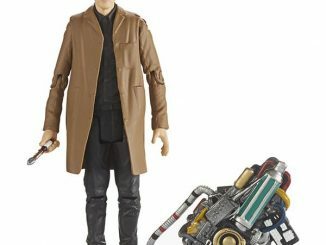 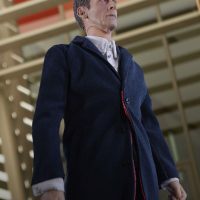 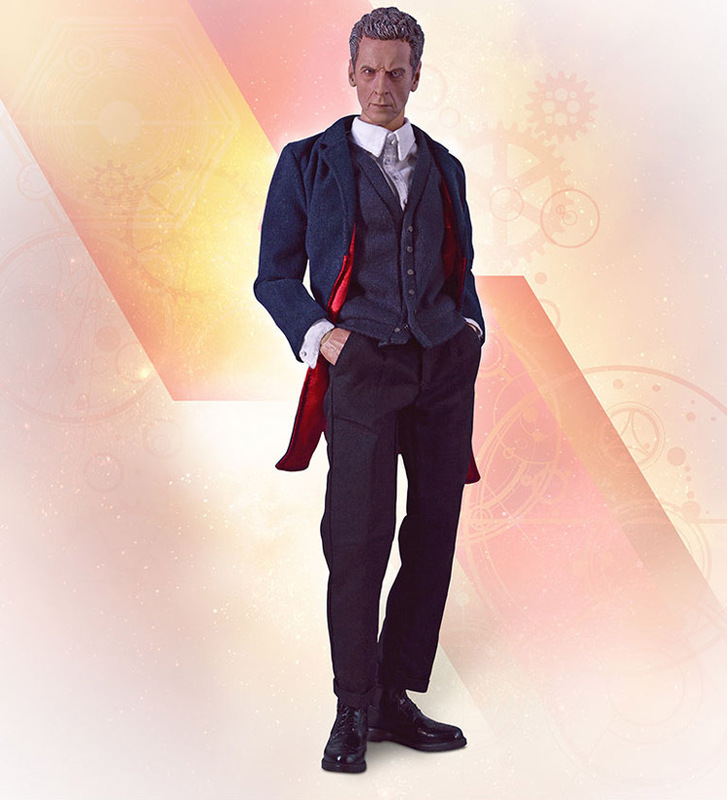 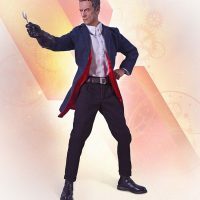 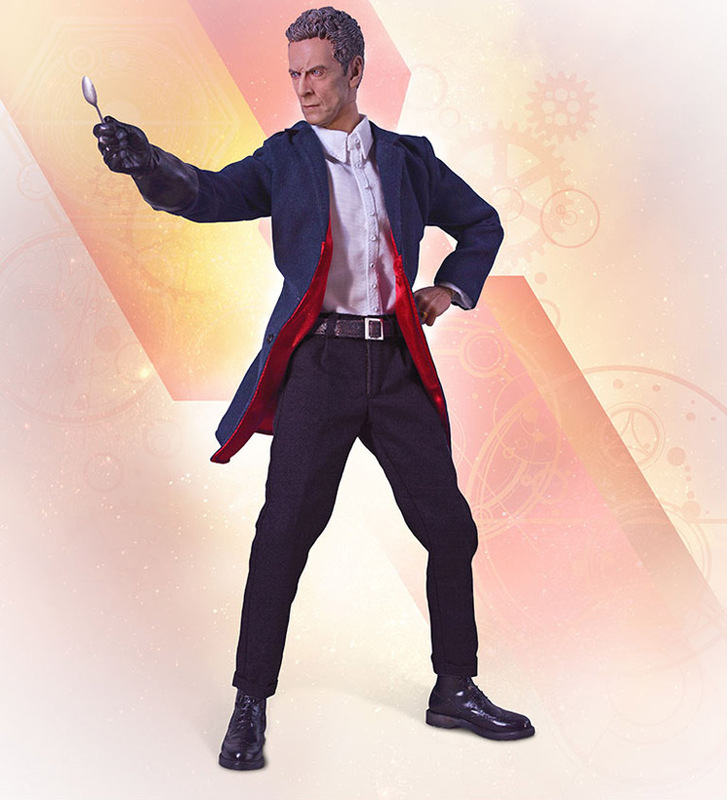 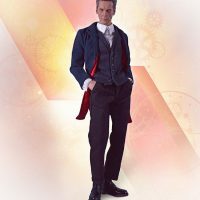 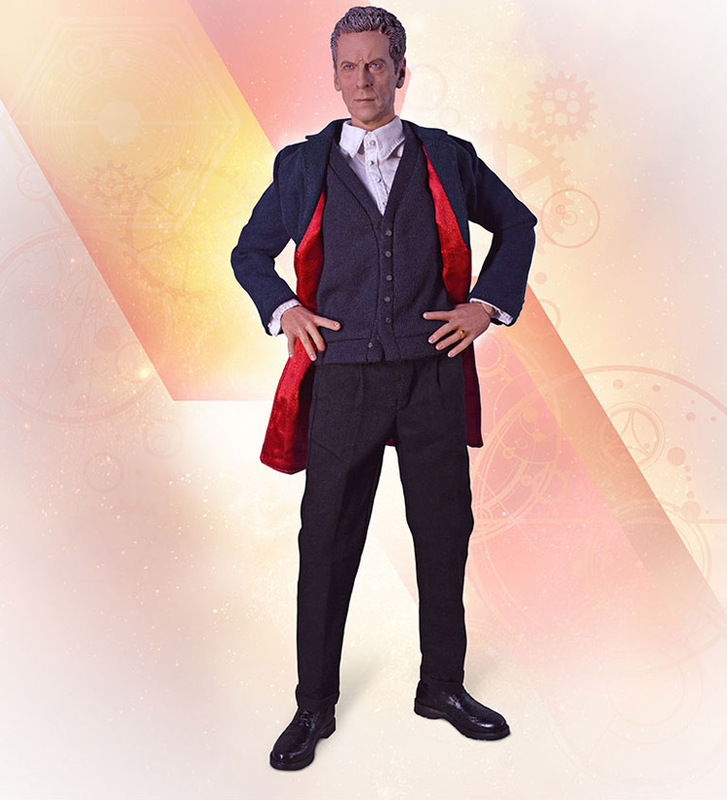 Standing 12-inches-tall and featuring the likeness of Peter Capaldi, this 1:6 scale figure is the collectible that Whovians have been craving ever since the Twelfth Doctor arrived on the scene complaining about the color of his kidneys. 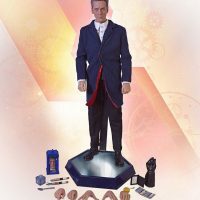 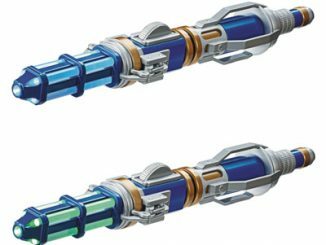 Officially licensed by BBC Worldwide and produced in a limited worldwide edition of just 1000 pieces, the figure comes with plenty of accessories that will let you relive some of the Doctor’s adventures from Series 8, including the TARDIS in siege mode and a shrunken TARDIS. 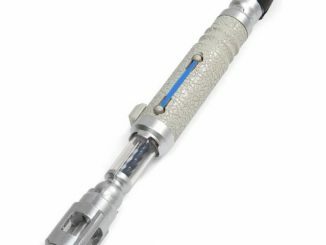 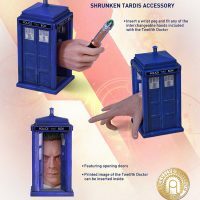 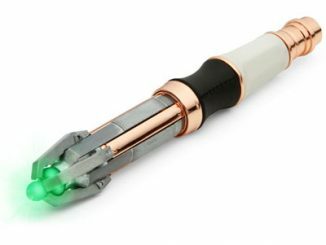 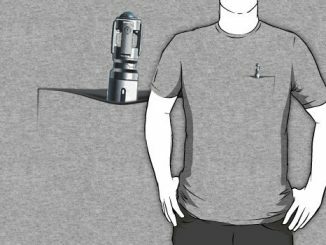 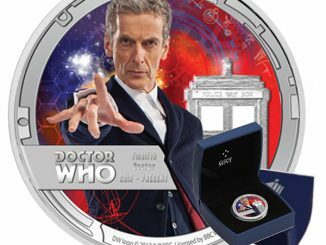 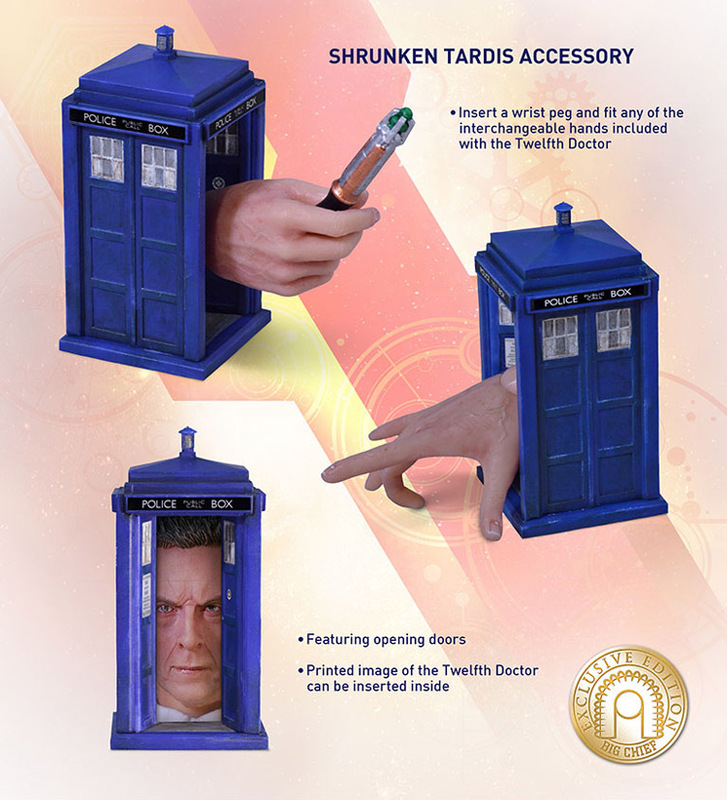 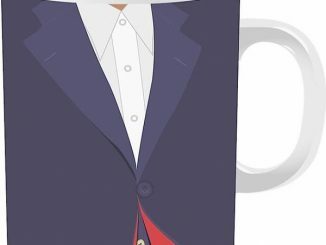 FYI: The shrunken TARDIS is FREE with purchase via Payment in Full or Payment Plan (Limited to first 500 sold). 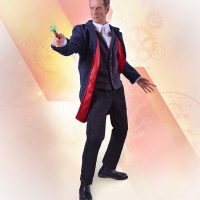 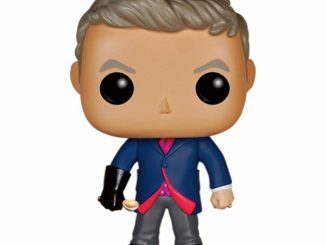 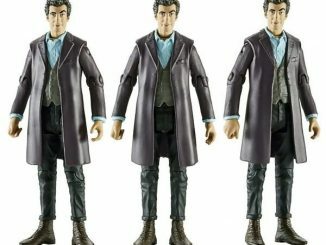 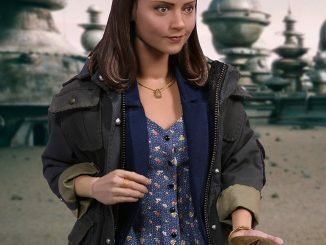 The Doctor Who 12th Doctor Series 8 Figure will be available July 2015 but it can be pre-ordered now for £169.99/$266.01 at Big Chief Studios.